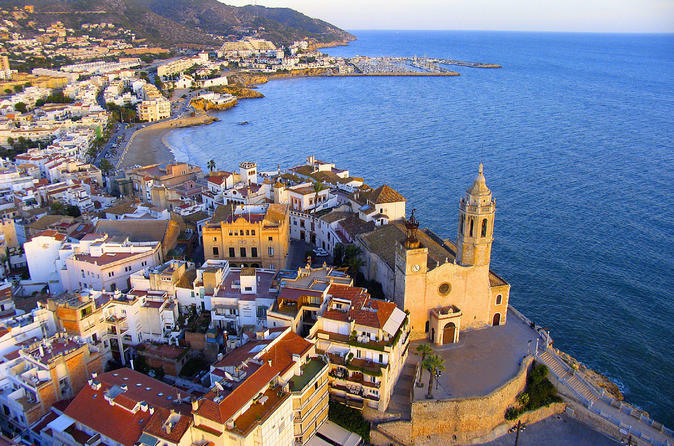 Travel back in time to the ancient capital of Hispania and enjoy the modern charm of Sitges. Live a day in the warmer shores of Catalonia. You will first travel to Tarragona, also known by its ancient name 'Tarraco', and then make your way to beautiful Sitges. You will finish the day in San Sebastian, the best urban beach in Europe. Enjoy a great time at Jungle-Trek with a great choice of tree-top activities. Expect high ropes course and zip-lining in the nature. 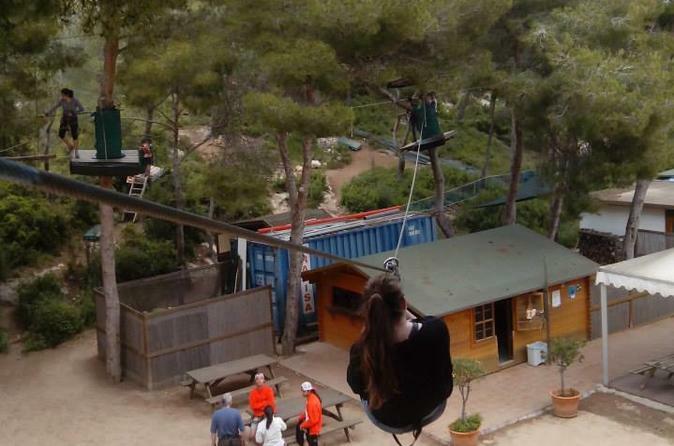 The Tree top adventure offers 130 challenges, including 40 ziplines in 11 courses. Enjoy the wine landscape of the Priorat region and savour the wines of both appellations of origin alongside tasting the unique olive oil with a local farmer in this private tour. With our local guide, enjoy a great richness of mountains, landscape, cultural elements, history, wines and olive oil in such a small area just 100km south from Barcelona! Accessible by train or private pick-up. Forget about driving, be more sustainable taking the train and enjoy a private tour guided by a local. This tour can be customised depending on the wineries that you would like to visit or the time you have, also to a half-day tour. This is a brand new show! 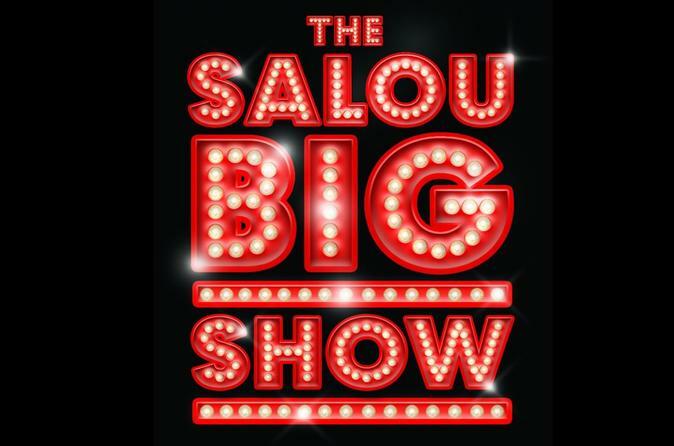 The Salou big Show will be an all singing, all dancing spectacular from the moment you take your seats, to the moment you leave! An All Inclusive Night of pure Entertainment. 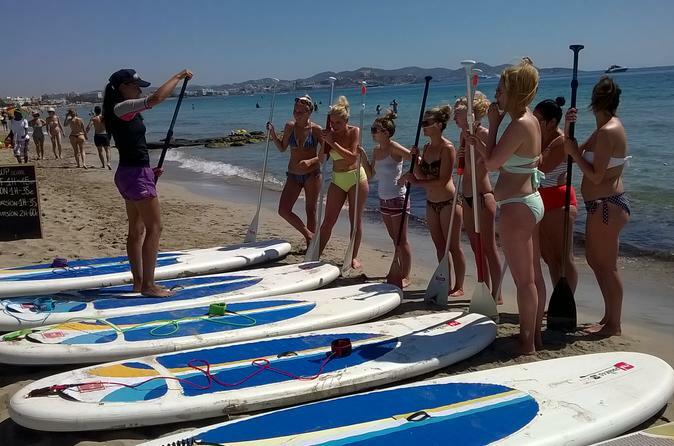 Learn with these fun classes of surfing and stand up paddle board, you can choose from a variety of course's length and skill levels. 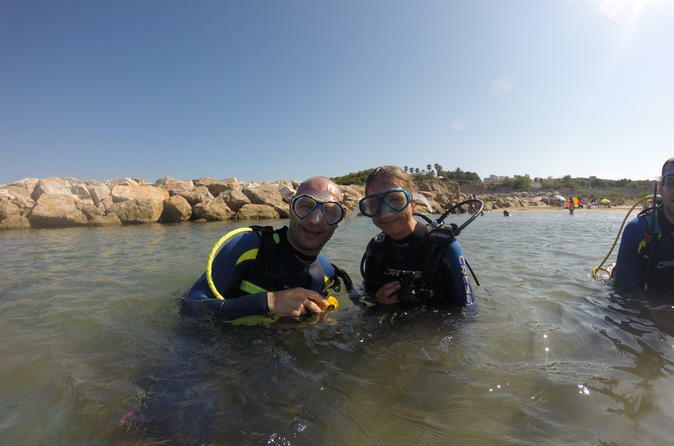 These lessons take place in small fishing town L'Ampolla in Costa Dorada province of Tarragona. 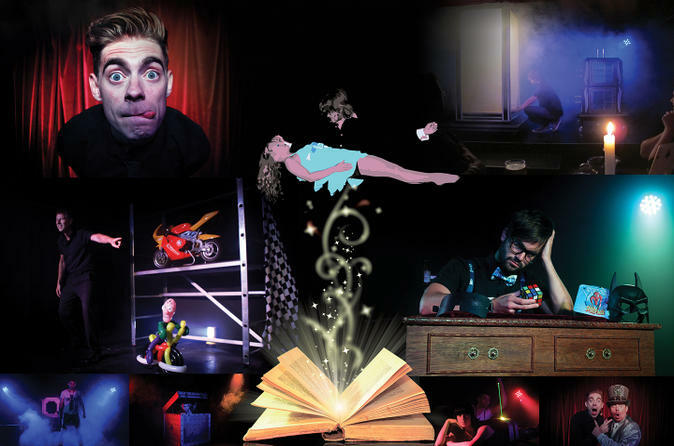 The House of Illusion is opening its doors once again for a brand new show for 2016. But this time...the doors are of a completely different venue. A bigger, better and grander venue housing a brand new show for 2016 and going by the name of TIME! One of the main attractions of the House of Illusion is that it is all inclusive as well as being unlimited! Witness the proof that the impossible can be made possible, right in front of your very eyes. 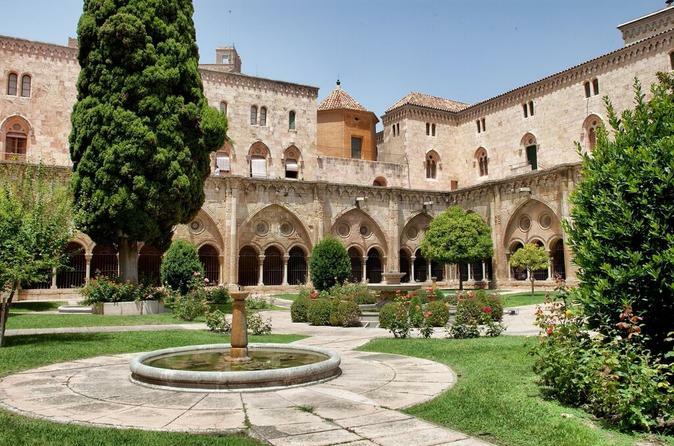 Visit The Tarragona Cathedral, Cloister and Diocesan Museum, one of the jewels of Tarragona heritage (World heritage UNESCO). Enjoy a visit to the largest cathedral in Catalonia and embark on a journey which will take you through 2,000 years of its history, art and architecture. Situated in the center of the ancient Roman city Tarraco, it is a must-see place at Costa Dorada, and a great day trip from Barcelona. 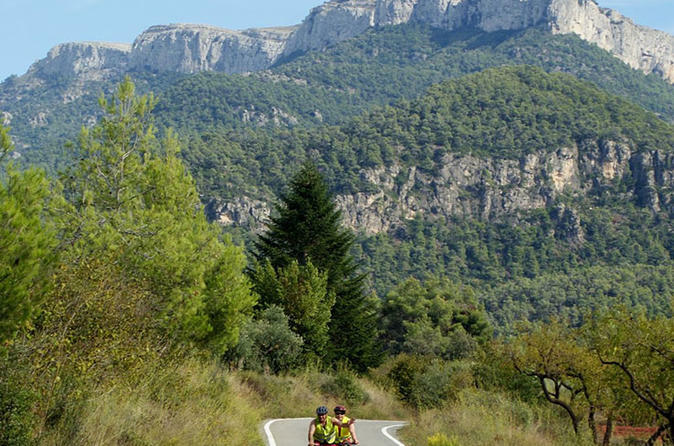 Escape the commercial resorts of the Costa Dorada and experience the real Spain, whilst enjoying downhill, freewheeling, cycling fun in the stunning Mountains of Cataluyna. The guides and minibuses will collect you for the short journey to the beautiful Mont Sant national park. Once there we willl provide you with bikes & helments. 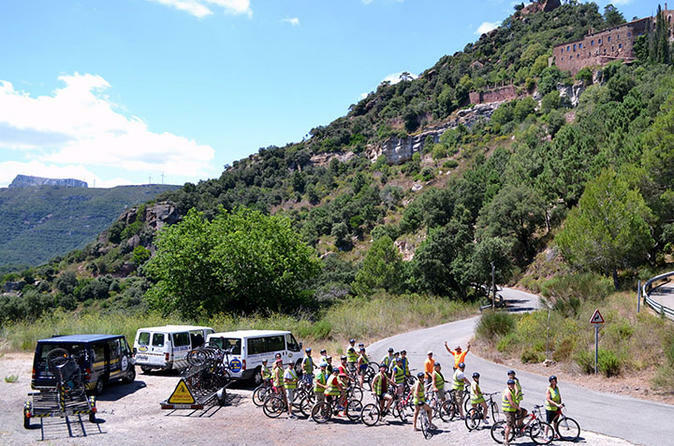 This is a family friendly excursion and suitable for any cycling ability as it's all downhill on quite, safe, smooth tarmac roads. The Underwater park in Tarragona is unique in Spain. Is includes accommodation at the diving club and reserve park admission. The dive is always accompanied with instructor, the marine reserve has more than 20 sunk ships and over 267 different species of fish. The maximum deep 20m.